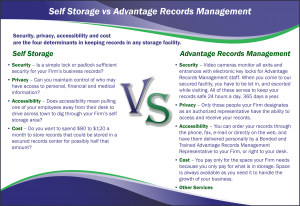 Who is Advantage Records Management & Storage? What is HIPAA and why should I worry about it? What is wrong with storing my records in a self storage facility? Why should I get my boxes from you? Is there a size of box you prefer to use? What is a permanent removal fee? Can you destroy my old records? Do you have a documented Media Destruction Procedure? How does ARMS use the internet? 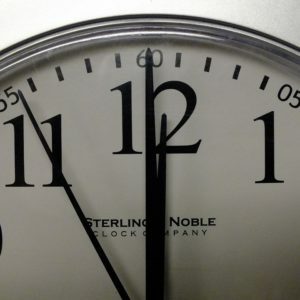 Why is “real time” important ? 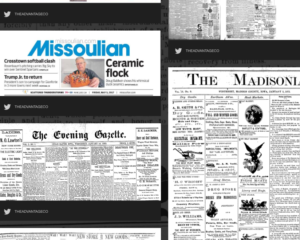 Where Can I find the latest news or announcements? How will Advantage RMS store our microfilm? Where will Advantage RMS physically store our microfilm? How can I get back my files/cartons that I need? Can you help me in a disaster? I have multiple users that all may want to access the same piece of information at the same time! How can you help my company? 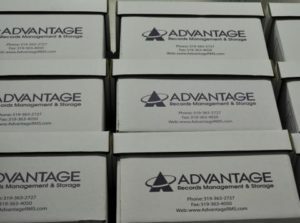 Advantage Records Management & Storage provides organizations in Eastern Iowa a solution for the storage & management of physical documents, files, microfilm and electronic media. Operating out of our 80,000 square foot secure records management facility, Advantage is a customer service oriented business. We are NAID certified, assuring that at the end of a document’s lifecycle, it will be destroyed in a secure & confidential manner. We specialize in assisting with compliance of Sarbannes-Oxley, HIPAA, Gramm-Leach-Bliley Act, FACTA, PIPEDA & other regulatory requirements. 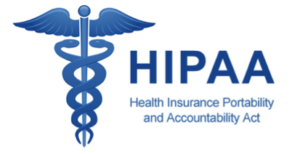 HIPAA is an acronym for the Federal Government’s Health Insurance Portability and Accountability Act of 1996. which is a federal statute that provides for the development of uniform national health information data and privacy standards. In adopting the Act, Congress determined that the provisions of HIPAA would preempt any contrary state law unless the state law is more stringent than the related provision of HIPAA or unless a specific exception applies. 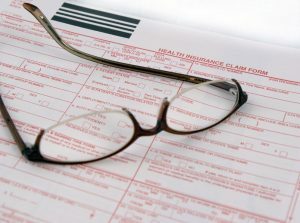 The Standards for Privacy of Individually Identifiable Health Information (the Privacy Rule) took effect on April 14, 2001. The Privacy Rule creates national standards to protect individuals’ personal health information and gives patients increased access to their medical records. We take security very seriously at Advantage. Our facility is equipped with: High/ low temp sensors and card access system on entry doors. All overhead and dock doors are secured, alarmed and under video surveillance. There are glass break detectors all windows, exterior doors, vault and computer server room. 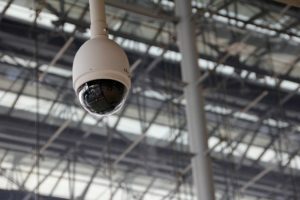 We employ motion detectors in the office and warehouse areas, and video surveillance in the office, warehouse, vault and computer room. There is a line cut monitor w/ radio signal alarm and many other tools and policies in place to ensure your records are safe and secure. ARMS supplies one of the industries strongest double sided carton for the storage of your records. These cartons can support 200 lbs of weight on the top of the box. We would be happy to supply these extra strong cartons for your records storage. These cartons can be purchased directly, and will last much longer and be a better value than other single sided cartons. Yes! While all our boxes are of superior quality, we prefer that clients use our standard 1.2 cubic foot box. Having more boxes will not increase your storage costs since we generally charge by the cubic foot. In addition it is easier for our employees to work with a standard rather than a legal size box and it is healthier for them because it creates less stress on their backs. 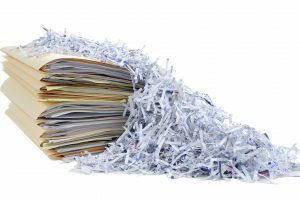 Yes, we can arrange for the destruction of your records, and supply you with the appropriate “Certificate of Destruction” for your records. Advantage has a strict policy to ensure that all data on tapes, optical disks & other removable media is destroyed per client request. Destruction refers to the process of physically damaging a medium so that it is not usable in a computer and so that no known exploitation method can retrieve data from it. 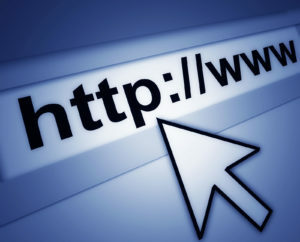 We supply the people you have assigned with internet access. They will have a user name and a password to sign on, and would have access to the inventory of your records and the ability to request that cartons and/or files be pulled, or picked up. And this is done in “real time”. 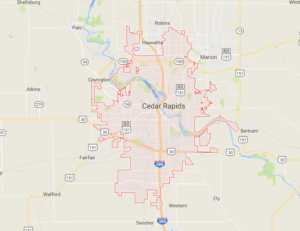 Why is “real time” important with your internet services? When you send an internet order it goes to our server and our program notifies us that an order has been received. 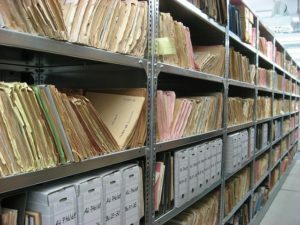 Some other records management programs send the orders to their companies computers in Pennsylvania or elsewhere and then back to their clients computers. This not only provides a security issue but also a delay in processing which could be critical for your needs. We store all microfilm in our environmentally controlled, purpose built, and secure microform storage facility. We inspect, test, & inventory all film in your collection upon arrival and audit your collection annually. You will receive detailed reporting as to the condition & completion of your archive, as well as recommendations on how we may further protect and provide access to your collection..
All microfilm is stored on-site in our 80,000 square foot facility located in Cedar Rapids, Iowa and will not be moved, transferred, or stored elsewhere without the client’s express written permission. You can contact us via phone, fax, e-mail, or request your files directly over the web! Whatever manner you are most comfortable with, you can request your records to be returned directly to you. Can you help me if a disaster leaves me with out an office? Yes. 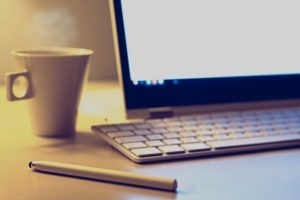 We have several “cold site” locations that would allow a company to plug in a personal computer and access the internet, conduct business. 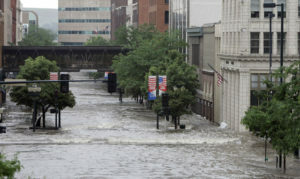 This was an extremely valuable service during the flood of 2008, and we were pleased to be able to keep our client’s daily operations running with minimal interruption in services during this catastrophic event. Advantage Information Management Solutions (AIMS) works with companies to manage just that type of situation. Using digital imaging and scanning technology, AIMS finds solutions for multiple user environments. I want to go paperless. Can you help me? Advantage Information Management Solutions can handle all your digital and analog imaging needs. 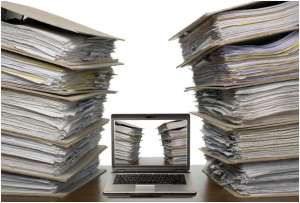 Advantage Information Management Solutions offers document management solutions for a vast range of clients and requirements. 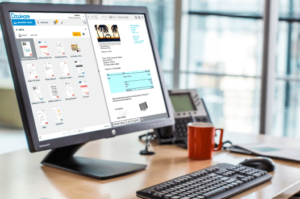 A customized solution is tailored to each client’s need providing electronic images of vital documents, providing instant access to mission critical information. 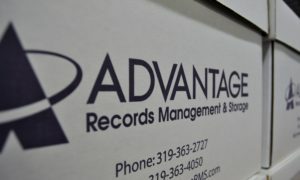 Advantage provides storage, document management, and preservation support solutions to organizations across the Iowa. 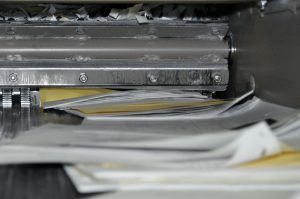 These services include, but are by no means limited to: Archive Inspection & Audit Services, Records Management & Storage, HIPAA Compliant Records Management, HIPAA Compliant Document Management, Digitization of Microfilm, Hosted Imaging Solutions, Secure Vault Storage, Document Destruction & Shredding, Digital Storage & Access Solutions, Microfilm Storage, Large Format Document Scanning, and Digital Archive Hosting. 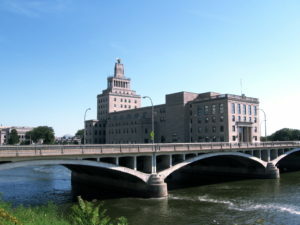 The Advantage team provides services and solutions to organizations in Iowa and across the Iowa We are proud to serve: State & Local Governments, Libraries & Historical Societies, Newspaper Publishers, Health Care Institutions, Educational Institutions, Transportation & Logistics Organizations, State Historical Societies, Manufacturers, Legal Professionals, and many more.